From pro soccer player to ex-convict, Matt Maher’s story is a call to young people to think carefully before making impulsive decisions. Matt was born and raised in a strong Christian family, and for most of his life, he was a good reflection of that upbringing. He was extremely successful in academia and sports, attended Temple University on a scholarship, and was contracted to play professional soccer. Then one night, he made one choice that changed everything. On March 7, 2009, he made the decision to drink and drive–causing a fatal accident. Charged with aggravated manslaughter and sentenced to 5 ½ years in prison, Matt faced consequences due to the choices he never imagined possible. After serving his time, he started sharing his story around the country. He is now an author, speaker, and instigator for the social influence platform #iCONVICTION. He currently authors a monthly column in the Cape May County Herald, and his daily blogs have been read by over 500,000 people. In addition to the God-given influence through his speaking and writing, and with the help of his wife Sarah, Matt is the Director of Student Ministries at Coastal Christian Church in Ocean City, NJ. 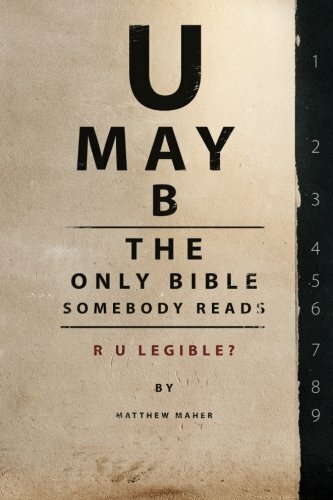 You can learn more about Matt at www.themattmaherstory.com. and watch and listen to sermons and podcasts! 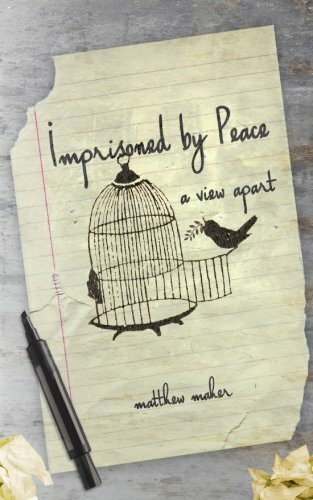 Be sure to check out Matt's Book Imprisoned by Peace: A View Apart or his U May B the Only Bible Someone Reads on Amazon!